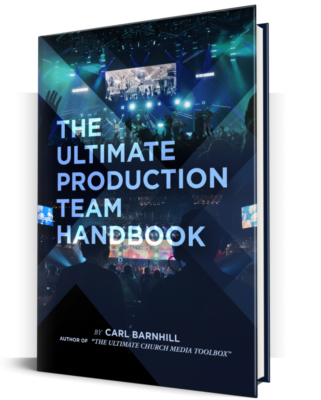 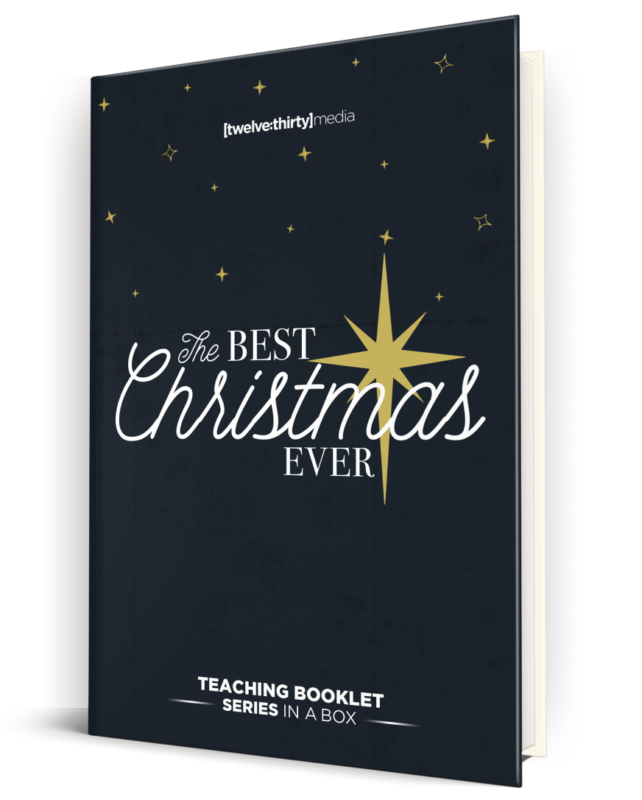 This book contains all the teaching content from our Series in a Box The Best Christmas Ever. 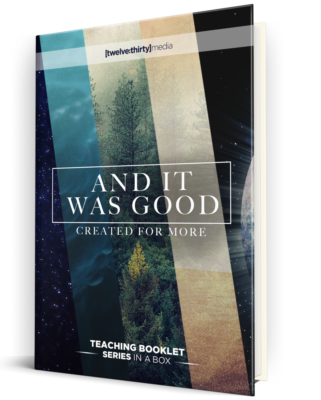 We’ve provided a Series Overview, Sermon Outlines, Illustration Ideas, Small Group Discussion Questions and more. 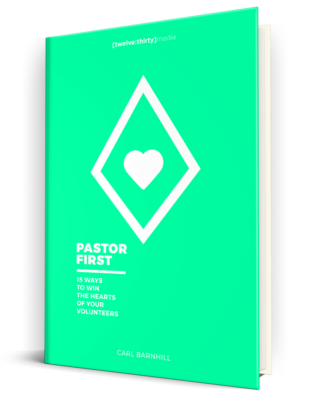 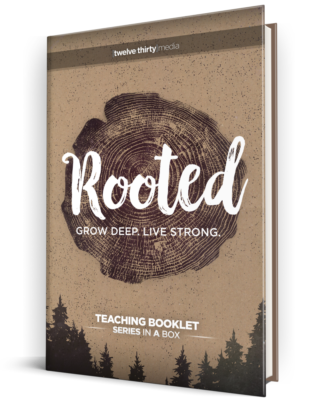 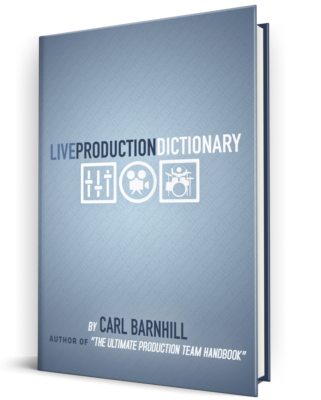 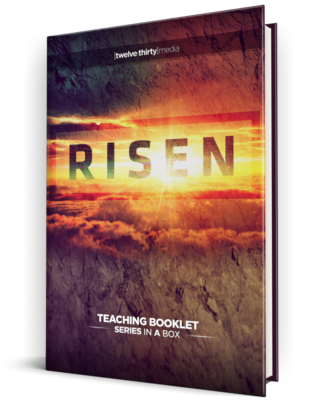 This series is perfect to use in your adult or student ministry Worship Experiences.